Skin Aglow is a friendly and professional beauty salon set in the village of Weaverham, Cheshire, just off the A49. Established in 2016 it is a small but busy salon run by a fully qualified beauty therapist. We strive to offer a great service, ensuring all treatments are performed in the most comfortable and clean environment, using only the best products. All products used are top branded and cruelty free. If you want natural glowing skin then Diamond Microdermabrasion may be the procedure that you've been looking for. It's our most popular skin treatment requested for both it's value and results. The simple procedure takes away the dull top layer of your skin, leaving it feeling considerably smoother, revealing your healthier skin beneath. 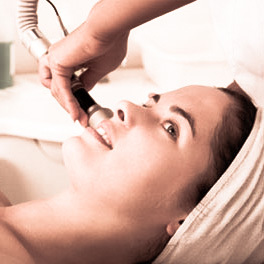 The Ultrasonic Facial treatment is a gentle non-invasive treatment that is suitable for all skin types. 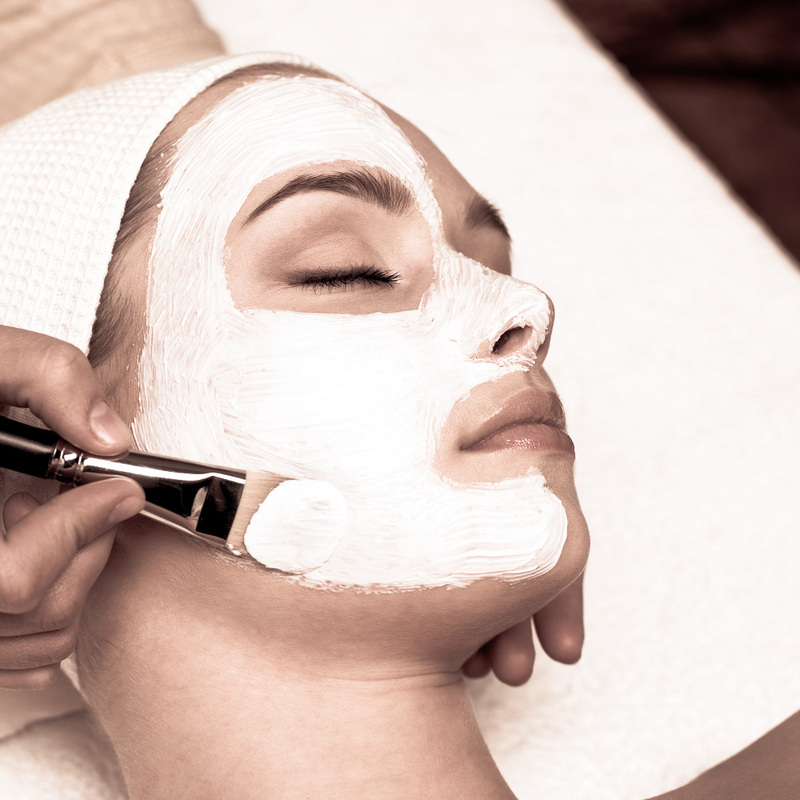 Even the most sensitive skin will benefit from this treatment. Increased blood flow stimulates collagen which is a great anti-ageing procedure giving your skin a much more toned, healthier, youthful look and feel. Swedish Massage is the most well known massage performed. The aim of a Swedish Massage is to relax the entire body. This is accomplished by rubbing the muscles using various techniques. It is exceptionally beneficial for increasing the level of oxygen in the blood, decreasing muscle toxins and improving circulation and flexibility while easing tension.